for a post-screening Q&A session. Do you have stories behind the things you own? Jue Yang, our artist-in-residence this month, has been contemplating about the objects of her life over the past month and will be hosting a rooftop barter this weekend. Like a yard sale, you will find everything from silverware to original artworks. Unlike a yard sale, no monies will be exchanged at this barter. Welcome to MIAO JIAXIN STUDIO! A full-hour professional massage service is provided for free, in exchange for your reviews on Google, as the documentation of the performance/service/business. Gift-ready artwork by a diverse selection of international artists for sale – name your price! 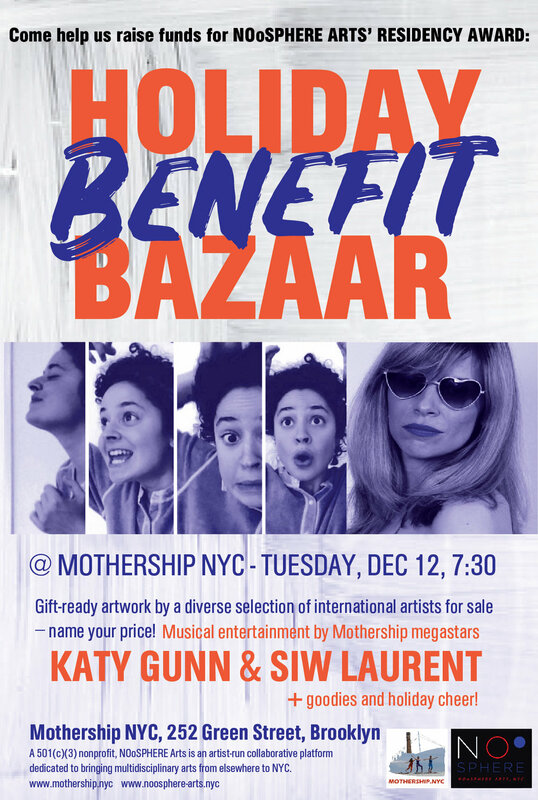 Musical entertainment by Mothership megastars Katy Gunn and Siw Laurent, goodies and holiday cheer! How to Draw with Smoke Diane Victor from South Africa, Artist-in-Residence at Mothership NYC in March of 2017, demonstrates how she creates her signature works. 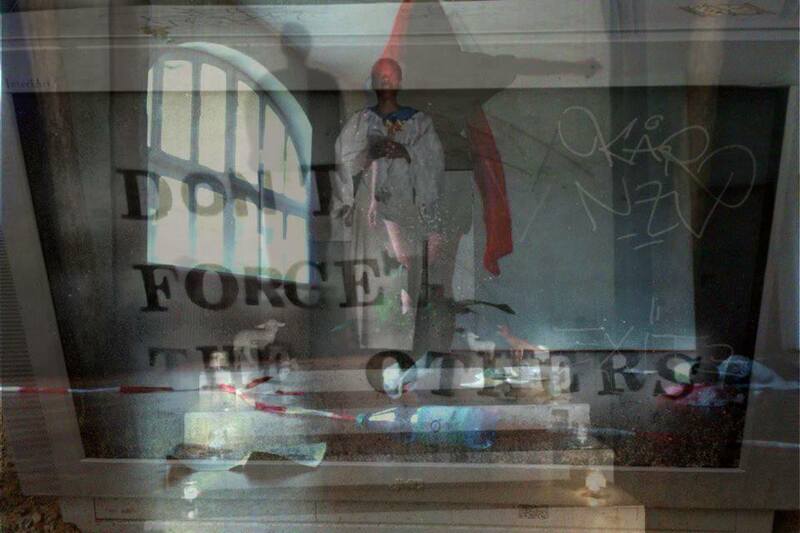 Friday, October 23, 2015 at Last Frontier NYC 7:30 pm - performance/ritual at 8pm sharp!